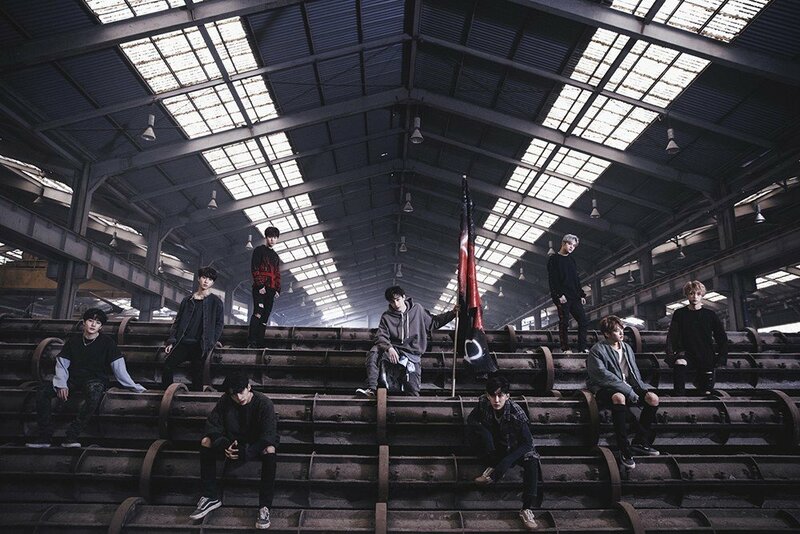 Stray Kids have topped Japan's Tower Record online daily sales chart. The boys' debut mini-album 'I am NOT' ranked #1 on March 29th, the day of its release. The versions 'I AM' and 'NOT' ranked #1 and #2 respectively. It's actually the boys' second time charting at #1 in Japan, as their 'Mixtape' in January also ranked #1.